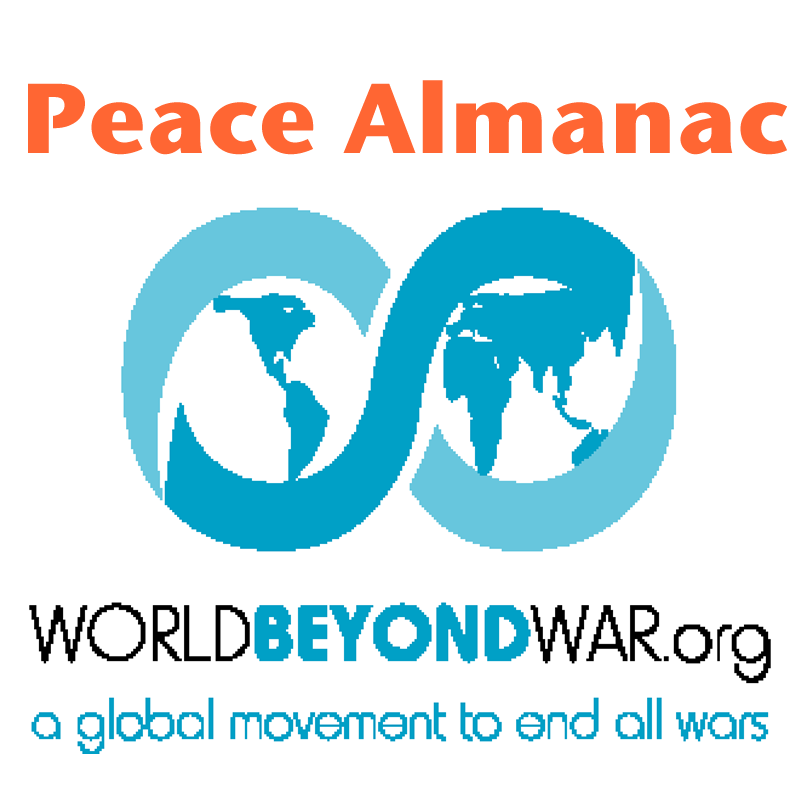 World Beyond War Peace Almanac - World Beyond War . . . This calendar lets you know important steps, progress and setbacks in the movement for peace that have taken place on each day of the year. 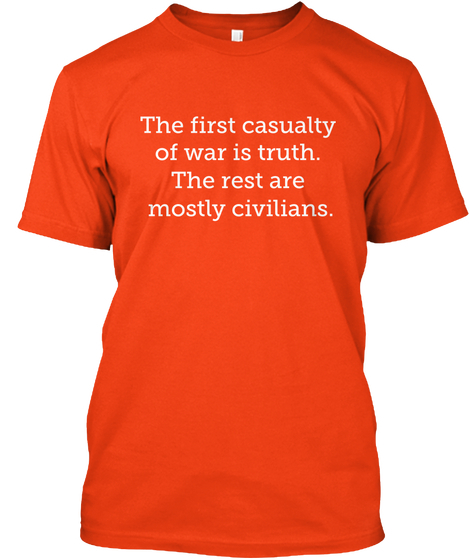 Good for every year until all war is abolished and sustainable peace established. What this calendar is for. Produced by David Swanson with items written by Robert Anschuetz, David Swanson, Alan Knight, Marilyn Olenick, Erin McElfresh, Alexander Shaia, John Wilkinson, Eleanor Millard, William Geimer, Peter Goldsmith, Gar Smith. Wonderful, creative, informative site- Thank-you! Are y’all PNAC Attackers, HATO (Hallowed Allegiance To Oceania) & ErdogaNuking FUT$?! Thanks for a work becoming more urgently vital every day! Are there plans to LIVE STREAM this 2 day event so everyone around the world may see it on the net? 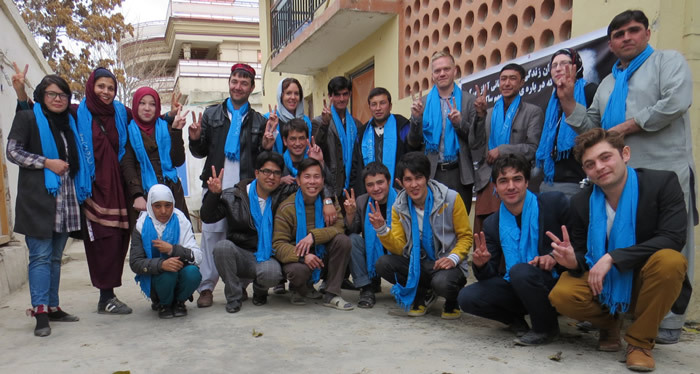 If there is no plan yet please consider it as the impact of this PEACE MOVEMENT would be many times greater!!! 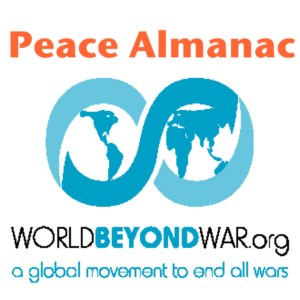 World Beyond War shared a photo.